There are many kinds of finishing for walls. And wood covering wall is one of them. With wooden cover on the wall, the room will be warmer and more comfortable. 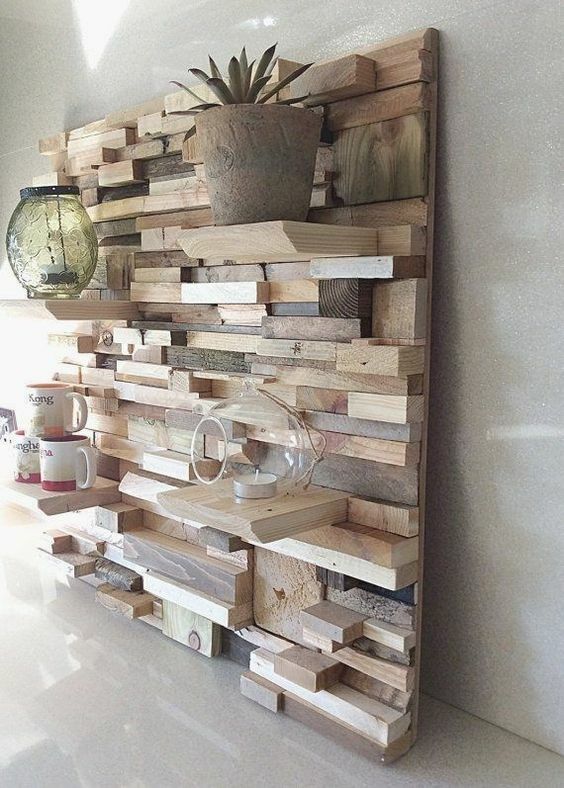 And it does not have to be expensive too as you can do your wall covering with reclaimed wood from crate or pallet, especially if you concern about the use of wood already. 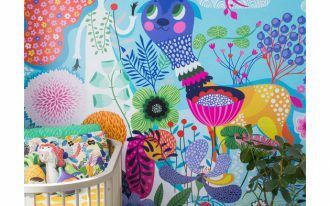 Here are several ideas that you can get inspirations from. 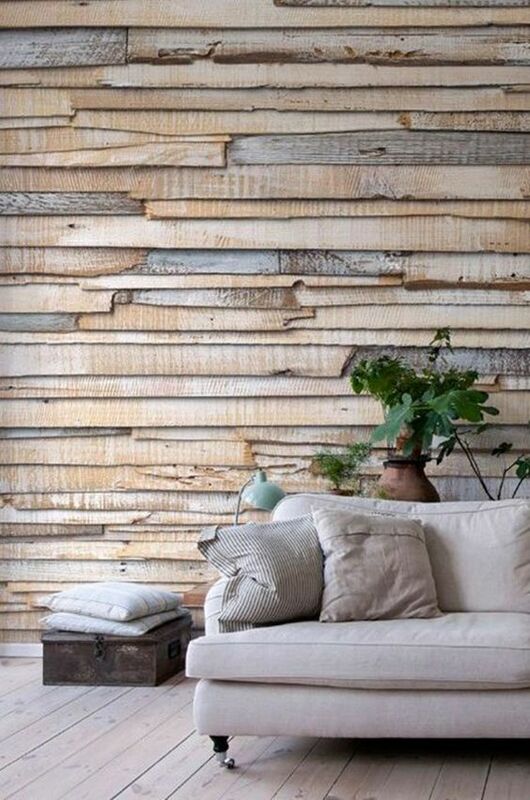 Using wood as accent wall is simple but it gives the room the warm and rustic look. 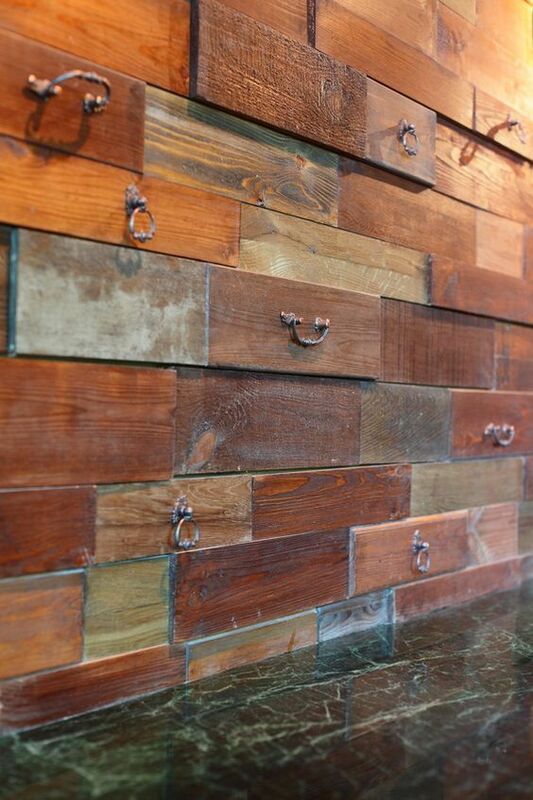 Using reclaimed wood, the rustic feeling is more pronounced. A room with sloping ceiling can be a challenge and a blessed. It might be difficult to look normal but it has the chance to easily look adorable too even with the slightest accent. Seen in this picture is a great combination of simple room with sloping ceiling and small part of reclaimed wooden accent on the wall. Even the simplest change has made the room look attractive. 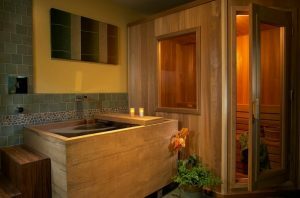 While the wood can be installed smoothly, it can also be installed in more layered. 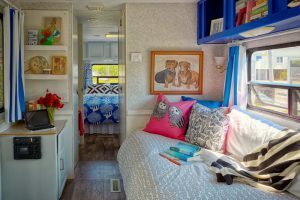 It makes the room even more textured and have more dimensions. 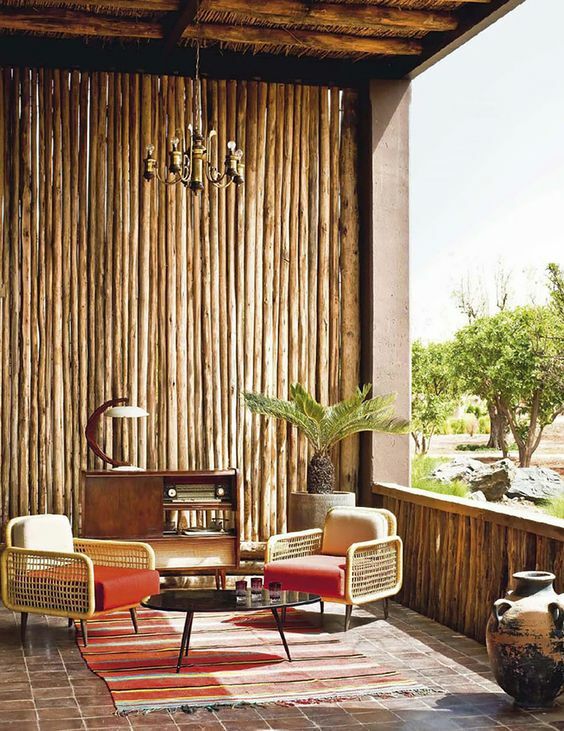 Seen in this picture, the wooden floor and beige plain sofa makes the wooden wall here takes the attention. 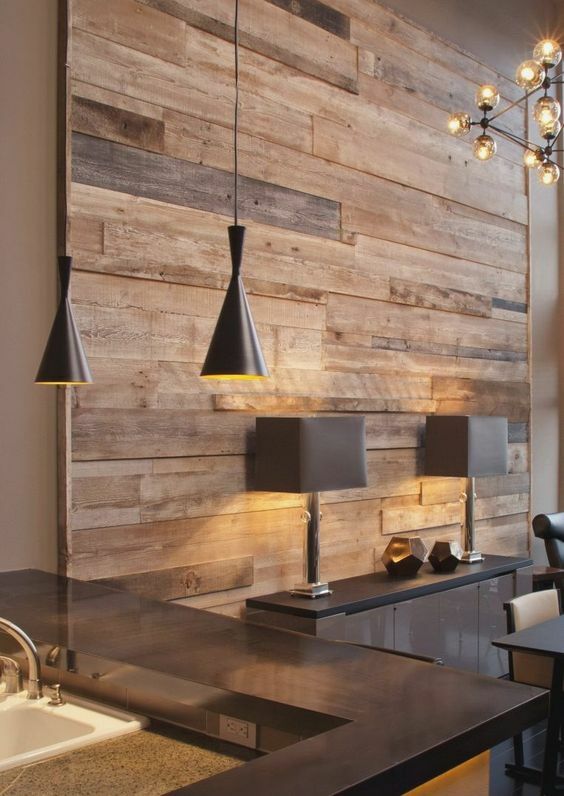 Besides being perfect for an accent wall, reclaimed wood can be a perfect decorations in the room too. Seen in this picture is a wooden board with reclaimed woods panel so textured that some of it able to be your added shelves. IT can also be a room divider or partition. 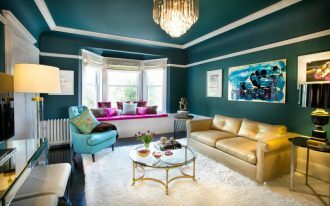 As it can be a warm addition to the room, it looks gorgeous become the wall molding too. Surely, it i not the usual wall molding but this one here offers textures, warmth, friendship with ecosystem, and apparently some shelves even if it’s minor. 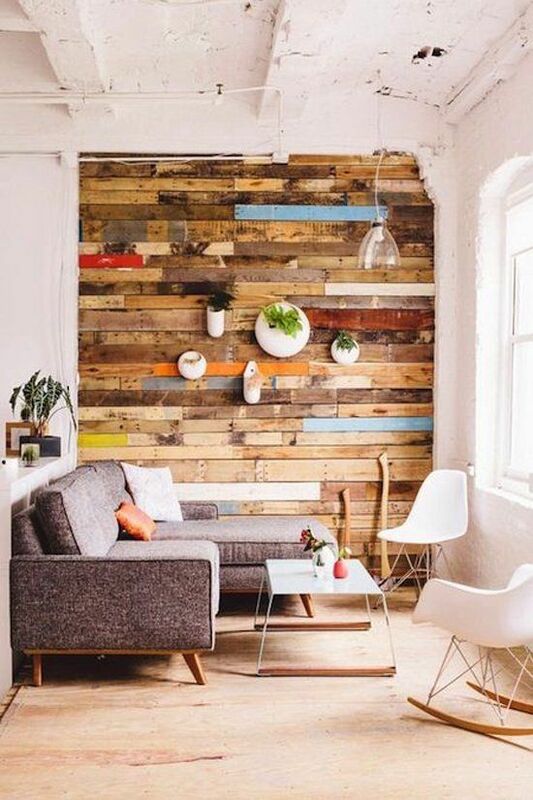 Although it seems like reclaimed wood would look used and old, it actually can look cheerfully colorful too. 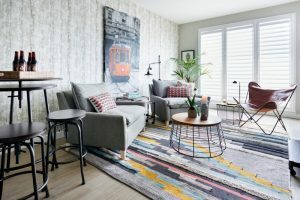 Seen in this one is colorful wooden accent wall with accessories on the wall. 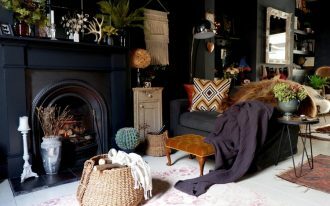 This accent has made the room feel familiar and warm as well as joyful. 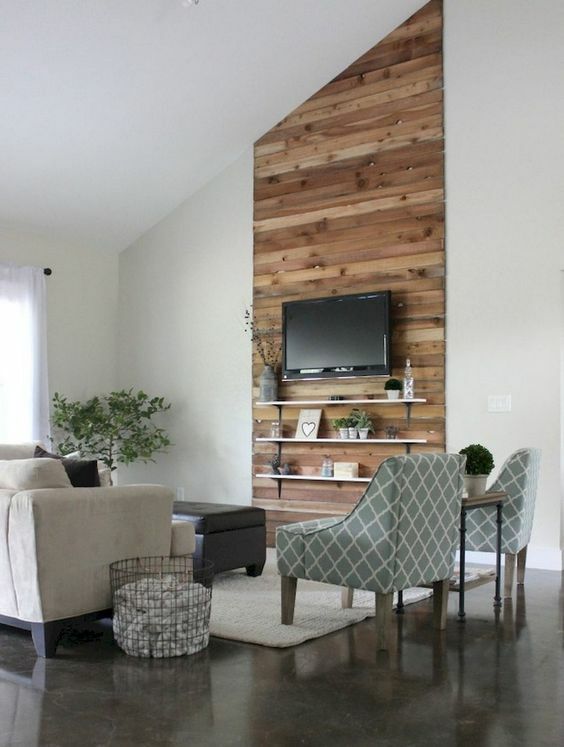 Similar with the previous ones, this one too uses reclaimed wood as accent wall that offers warmth to the overall look. 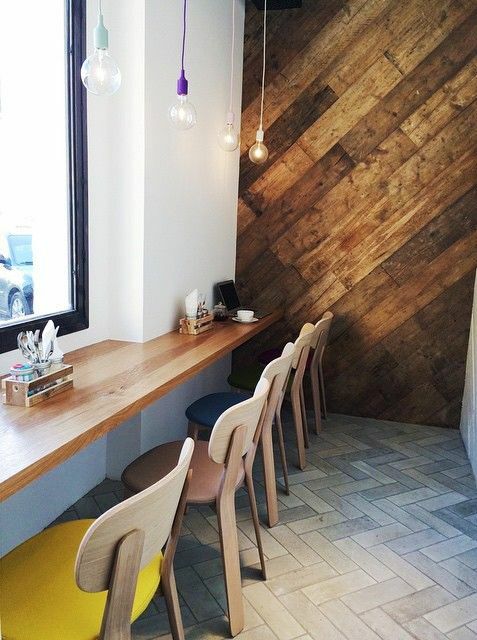 Installing wooden cutting to the wall might be a simple and popular idea. However, if you love being unusual, this one here will help you get that. With drawer fronts as accessories, it make the wall seems like having real drawers. 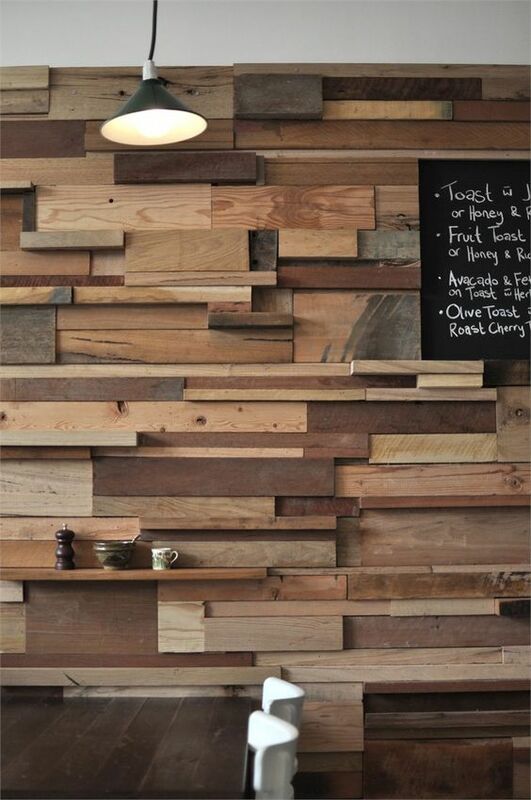 As wood has been amazing being accent wall, covering the entire wall can be amazing too. Seen in this picture, the wood does not only cover the wall but also as fence in the porch. With open wooden ceiling, the porch has a great level of rustic feeling. 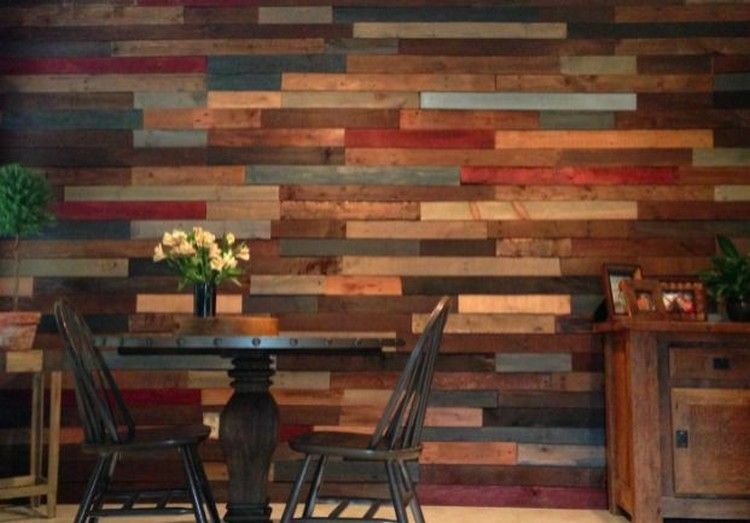 Similar to the previous colorful one, this one here also depicts reclaimed wood covered wall but with more color. However, while it’s cheerful previously, this one is warmer and earthy.